making things and talking about it in durham, nc. 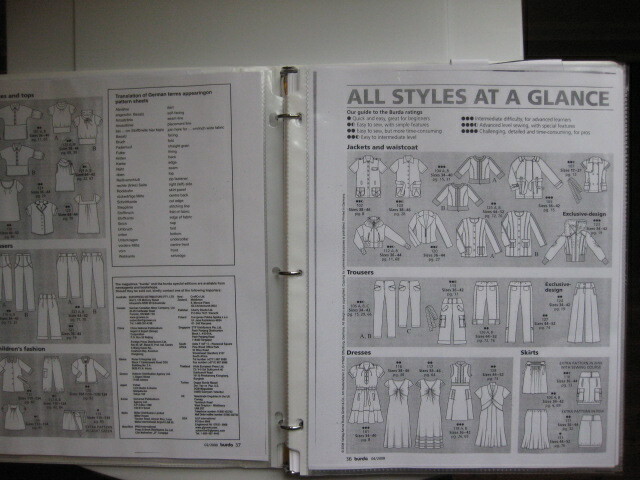 Organizing all my Burda line drawings in a notebook! Buying a tub for my growing fabric collection! 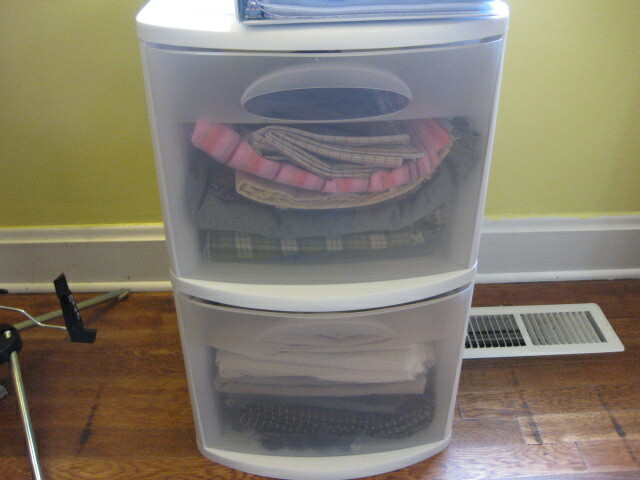 Though this doesn’t fit everything, I’ve got a few boxes from Ikea that should cover the rest. 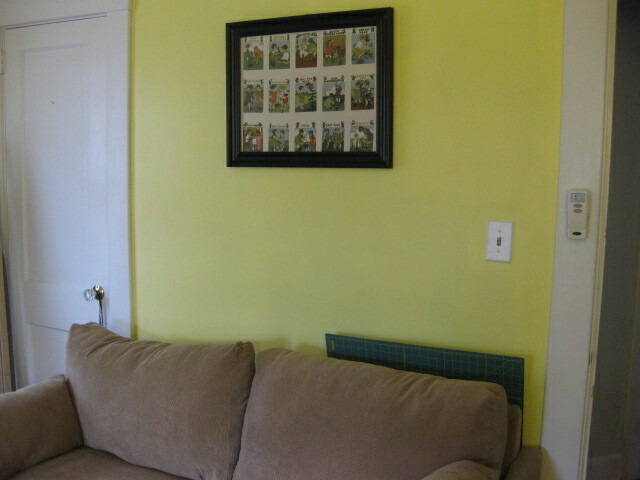 Hanging that framed piece of vintage fabric above the newly positioned sofa! 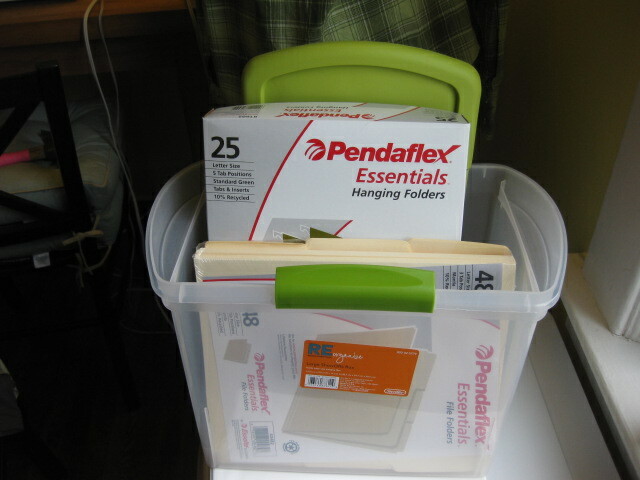 Organize all envelope patterns and traced Burda patterns into a hanging file. 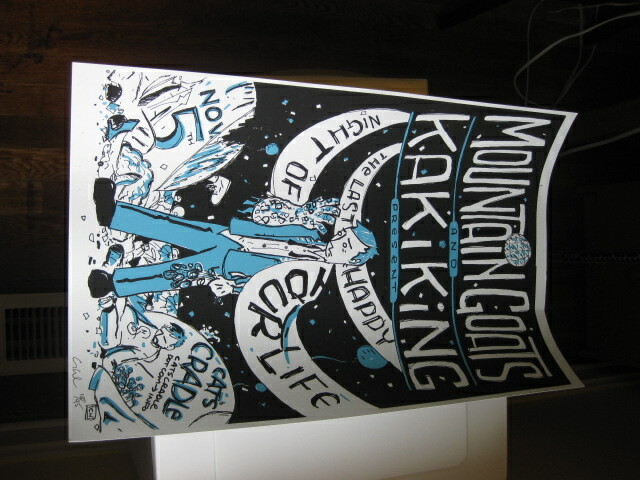 Find a frame for this great poster. 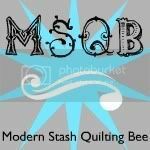 How do you keep track of what fabric is in your stash? A hard copy list, an excel file, a big huge white board to remind you every day? I’m having trouble with my half-finished messy list.. I can never remember what piece of fabric I’m referring to on paper.